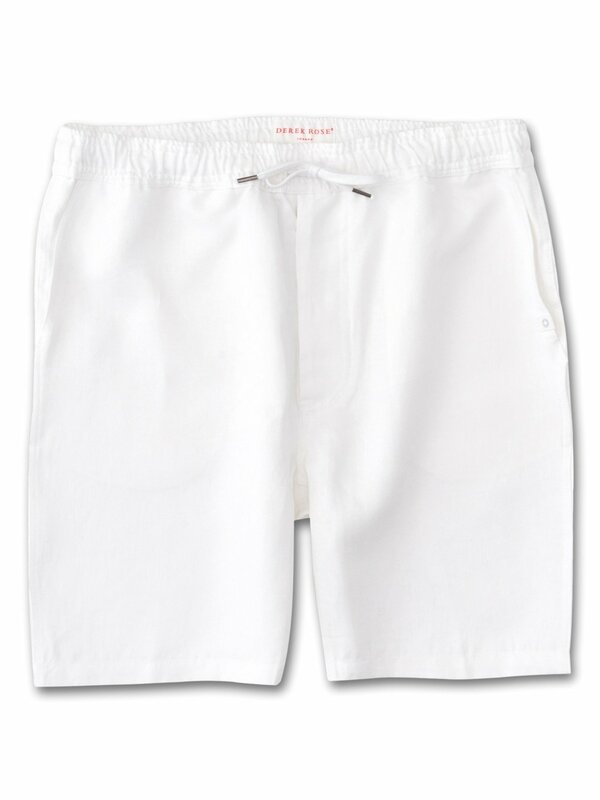 Our Sydney shorts in white are cut for a regular fit for the perfect, warm weather ready style. 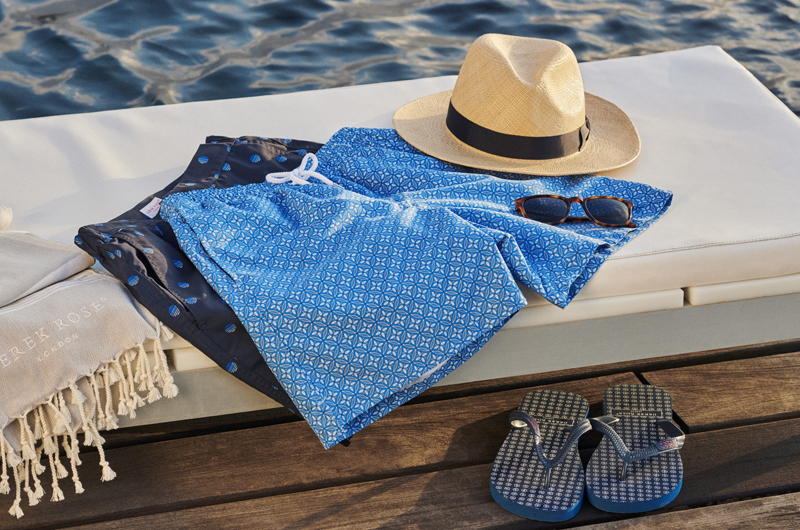 We have developed a mid-weight, beautifully soft and breathable pure linen that will keep you cool and comfortable in even the hottest of conditions. This made in Italy fabric is finished by being piece-dyed before construction for a bright and vibrant pure white.